for $275,000 with 3 bedrooms and 3 full baths. 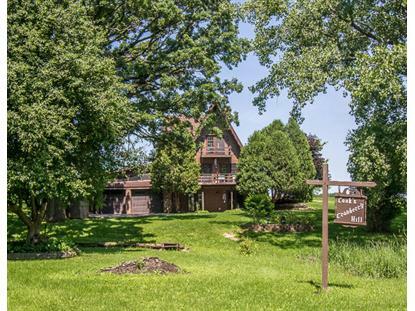 This 2,220 square foot home was built in 1970 on a lot size of 2.00 Acre(s). Charming A-Frame On Secluded 2 Acre Parcel. Many Updates Throughout! Living Room With Stone Fireplace Walks Out To Deck. Kitchen With Breakfast Bar & Stainless Appliances. 3 Season Screened Room Walks Out To Patio Overlooking The Countryside. Master Suite With Fireplace, Walk-in Closet & Private Balcony. Gorgeous Remodeled Master Bath w/Heated Floors, Double Vanity, Jetted Tub & Walk-in Shower. Finished Lower Level With Rec Room + Fireplace & Wet Bar. 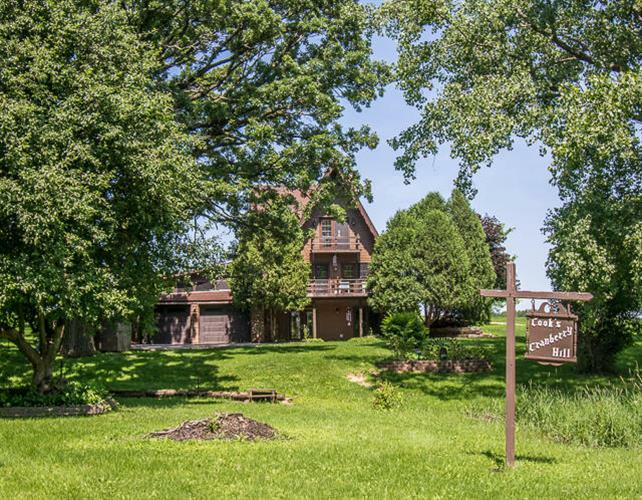 Property Features Mature Trees & a Babbling Stream. This Home Has Newly Been Reduced By $50, 000 & Is Being Sold ''As-Is''.